As a seller, we realize you want to maximize your profits from the sale of your home. 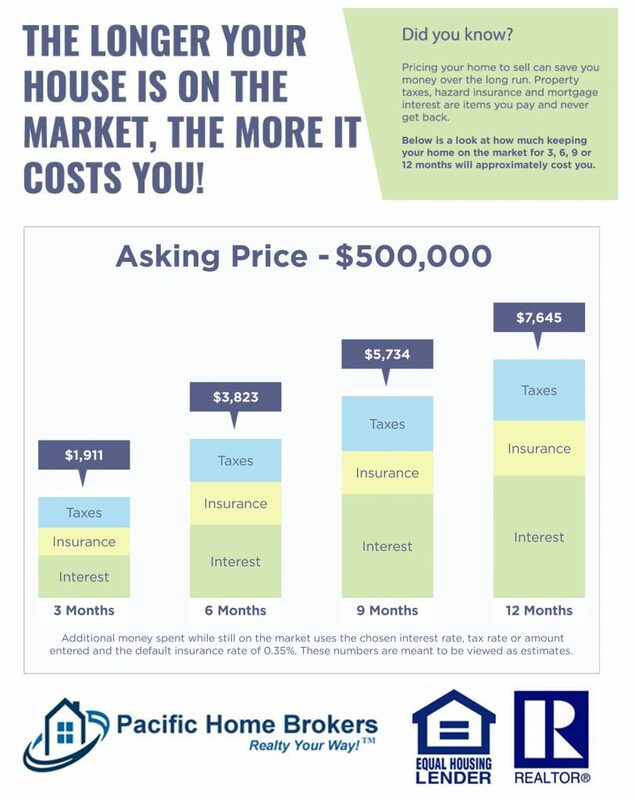 Pricing your home correctly can save you money. We ensure your home is priced correctly so you can sell quickly and for the highest market price. This entry was posted in Real Estate on August 7, 2017 by Mike.